A major Western investor engaged Veracity to conduct a comprehensive review of corruption risks and other challenges in Myanmar in preparation for a major investment in the country. The review covered pre-investment risks, such as a detailed assessment of how a particular tender process worked and of areas of the process prone to corruption, as well as post-investment risks. 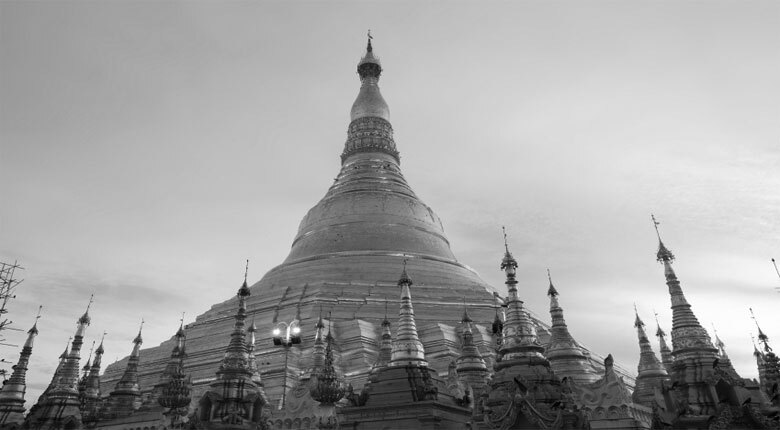 Veracity determined that the economic and political importance of the client's potential project diminished exposure to several risks that confront investors in Myanmar. Through interviews with a range of sources, Veracity found that senior government officials were making a strong effort to curb corruption in the tender process. Veracity also analyzed reputational, legal, and operational challenges the client would face, including reviewing stakeholders, land acquisition practices, general corruption environment, and political stability. Veracity's assessment helped the client make an informed decision to participate in the tender and craft a post-investment risk management program.